Autumn is the season of the pumpkin: pumpkin spice lattes, pumpkin picking, pumpkin everything! Now your pumpkin obsession can even benefit for your skin thanks to the Sanitas Pumpkin Enzyme Mask. This exfoliating facial treatment gently removes dead skin cells to improve the tone and texture of your complexion. It’s seasonal, gentle, and effective! 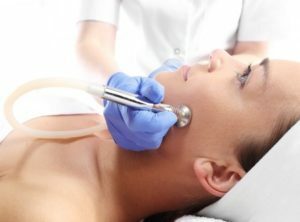 What Will a One-Hour Microdermabrasion Facial Do For Your Skin? 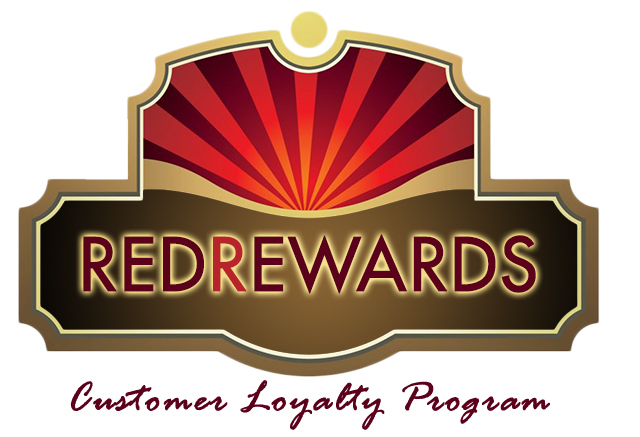 There are certain cosmetic treatments that are simply too great to pass up, and microdermabrasion is one of them – especially considering that RedBamboo Medi Spa in Clearwater, Florida is offering a one-hour microdermabrasion facial special through the entire month of September! Regardless of your skincare goals, microdermabrasion offers so many benefits that it should remain an essential component of your beauty routine. 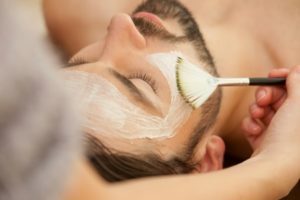 Yes, Facials are for Men, Too! 3 Cosmetic Tricks to Help You Look Stunning on Your Wedding Day (and Beyond)!